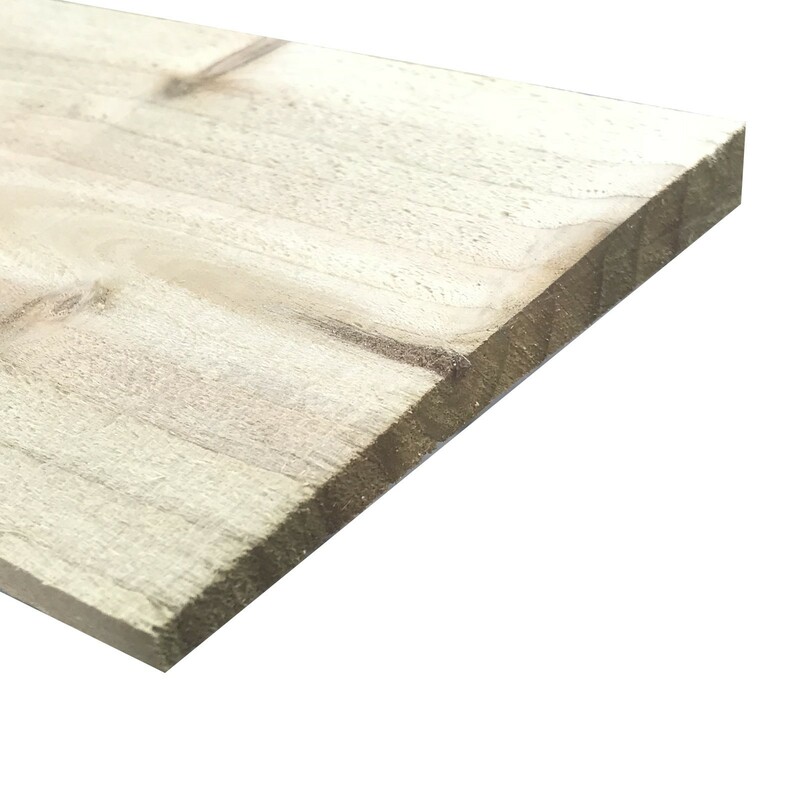 A sawn & treated tapered softwood board measuring 12x125mm, and supplied by the piece. Available in 1.5m, 1.8m & 2.4m lengths. Available in 1.5m, 1.8m & 2.4m lengths.